This term, we have started a new topic in RE: Being Sacramental People. It follows on from the Advent resource by asking a key question: now that Jesus is no longer part of our physical human existence, where is God now? The answer is simple but profound: God is here, now, in our human world and existence. 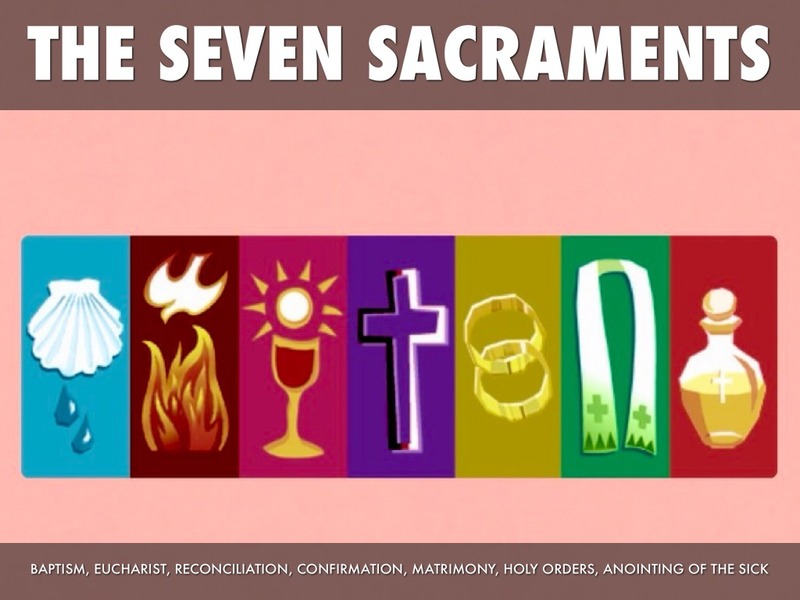 Catholics are often called a ‘sacramental’ people not just because we have 7 formal Sacraments, but because we believe that meeting God is something that the world is holy and sacred, the place where we meet God here and now. 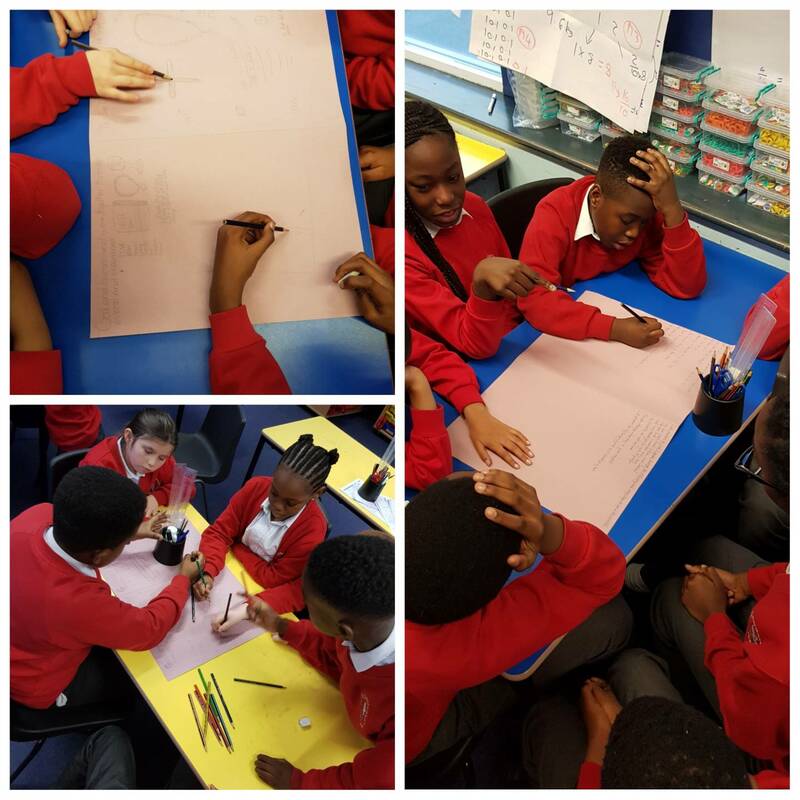 In class, we worked in groups to create posters about the Sacramental phrases. Working in groups was really helpful as it allowed us to discuss and share our thoughts and ideas. We respond to God’s grace through the ordinary and every day of life in the world. It was also fun being able to use art to make the posters colourful and draw pictures as representations, instead of just words.